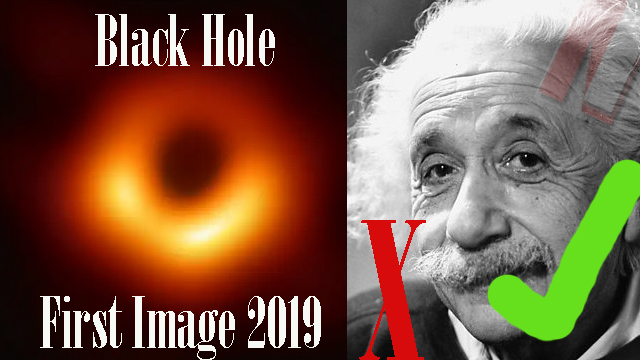 America: That on Wednesday, 10th April 2019 an international scientific team has accomplished to made a major breakthrough in history of Science and technology and disclosed to Black Hole with also having an image for the first time in history That is a big achievement not only a single country or for a person but for the whole Universe and also for all human beings who are presently alive on Earth. In order to accomplished said achievement an international scientific team used a Telescopes. This research was being conducted under the supervision and command of Horizon Telescope Project which is actually is the international collaboration network successfully launched in Year 2012 for specially know and observe actual existence of Black Holes. However this a big and huge announcement was also made in the News Conference in America's Washington D.C as well as Tippie, Shanghai and Santiago and other reputable Medias accordingly. It is pertinent to bring into your knowledge that this intelligence and efficient an international scientific team carefully observed that Black Hole which actually located at very nearest center of the Huge Galaxy namely Messier 87. As we also know that earlier, Albert Listein (A Physician) made also a theory of ideology for observation & presented the same in Year 1915, where Mr. Albert Listein carefully explained in detail the rules of Gravity and other natural forces pertain with it. As per observation and report by said scientific team that, this Black Hole is at distance of approximately 54 millions Years from the Earth. A noori Year - new Year is the distance of LIGHT in year i.e 5.9 trillion miles accordingly. Despite of above Mr. France Cododova director of the United States National Foundation said that this is very important in a Philosophical history.